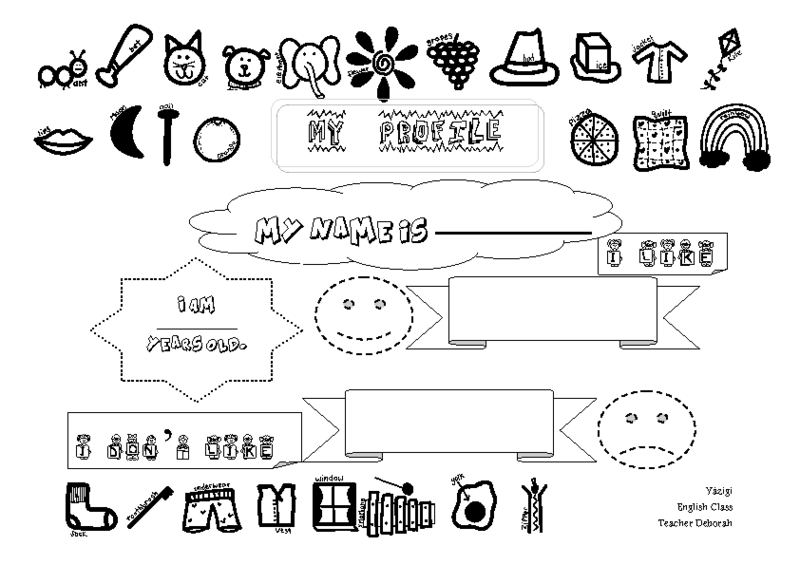 This worksheet is an idea for a first class with very young kids. I used this with 6- and 7-year-olds who are starting to be alphabetized. It's for the first contact with the English language. The pictures around can be explored to talk about the alphabet.